When Ed Munce started cooking for family events, he had no idea it would eventually turn into a full-time business grilling up some of the best meat in Sioux Falls. The requests started innocently enough. With 11 brothers and sisters, there were plenty of holidays, backyard barbecues and weddings to keep them hopping. By 2001, Ed and his son Matt grew their hobby into a retail store and catering business. Today Uncle Ed’s is anything but typical. 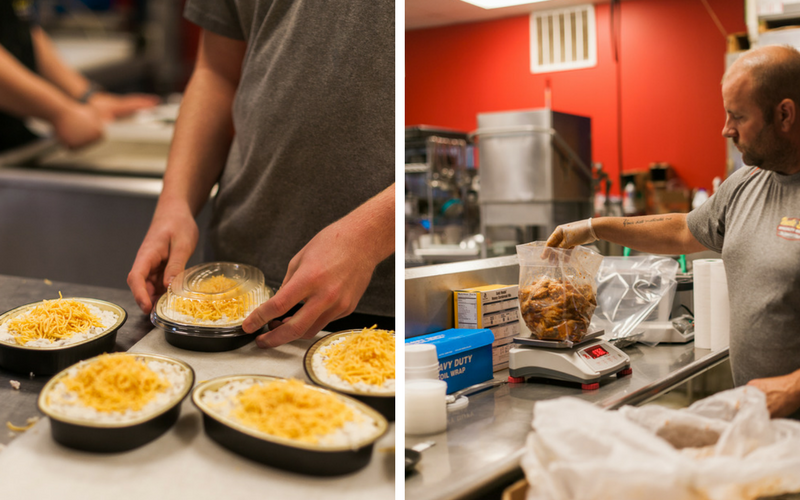 The high-quality food keeps people coming in for more. 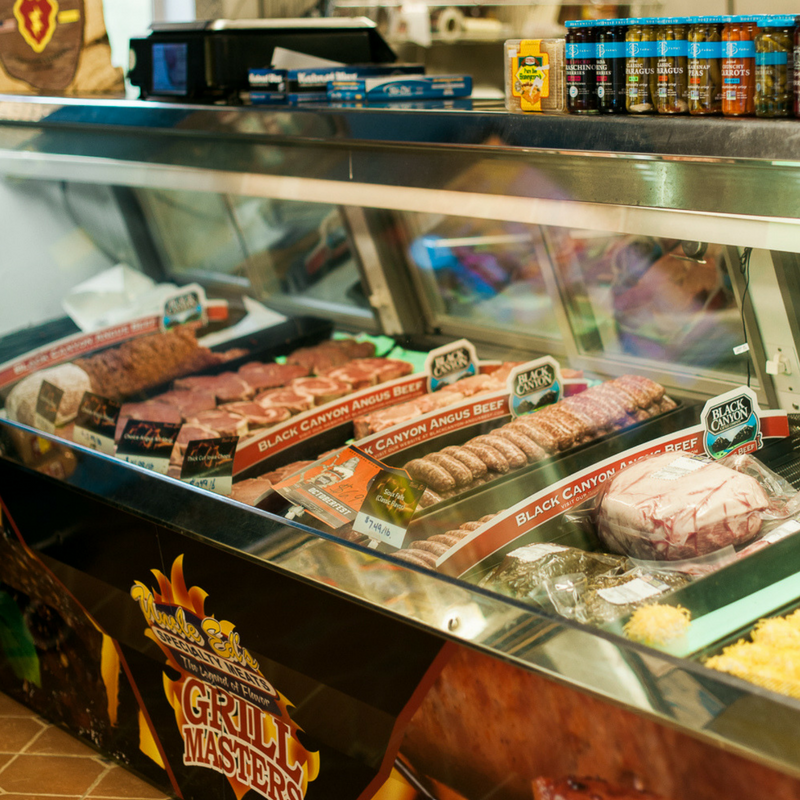 Each week, 500 to 2,000 people flock to the store buying everything from 40 flavors of brats to Iowa chops, St. Louis ribs, smoked pulled pork and their number #1 seller: rib-eye steaks. Matt and Ed buy their meat from a USDA-certified vendor in Iowa that sources animals from several U.S. farms. Since South Dakota is fifth in the nation for raising beef cattle and ninth in raising pigs, it’s likely the meat they purchase is raised by local farmers and fed a balanced diet of corn, soybeans vitamins and minerals. Soybeans are especially important to the growth and health of livestock because they provide the protein that builds strong, lean muscle. Ed and Matt feel comfortable purchasing meat that’s been given a healthy start with soybeans. From there, it’s in their hands to create the foods people crave. 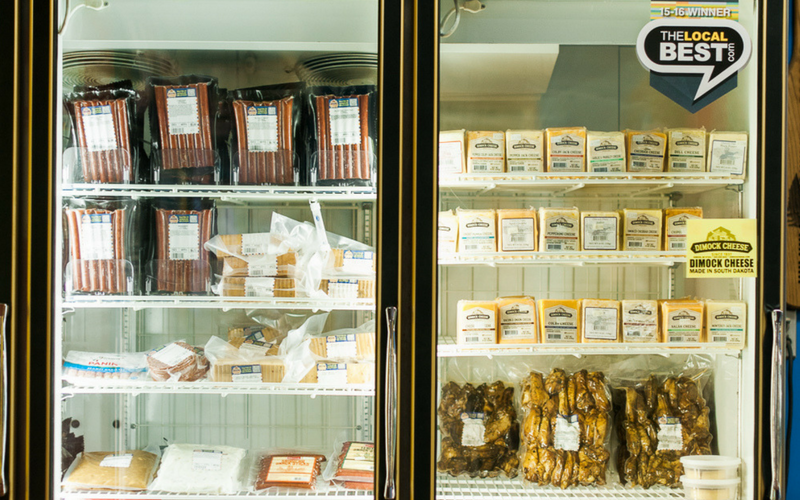 At Hungry for Truth, we’re all about making sure you have the right intel for food shopping success. 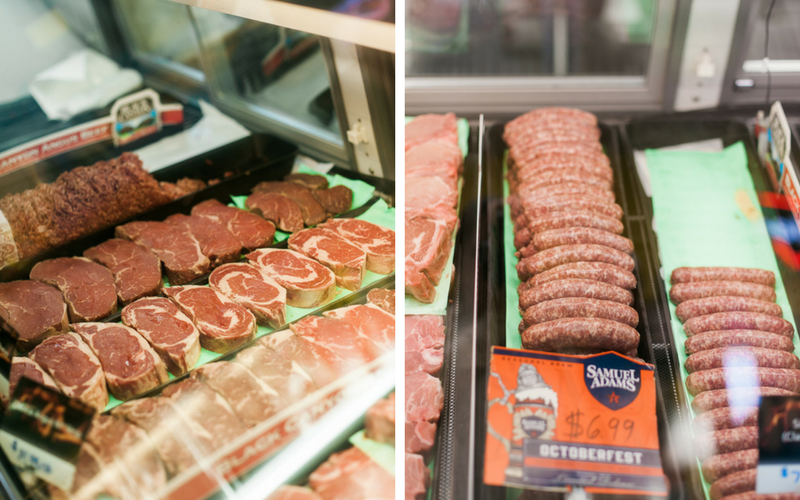 We asked Matt to share some tips to help you select the best beef and pork for your next meal. Hint: If you head over to Uncle Ed’s, they’ve already done your homework. 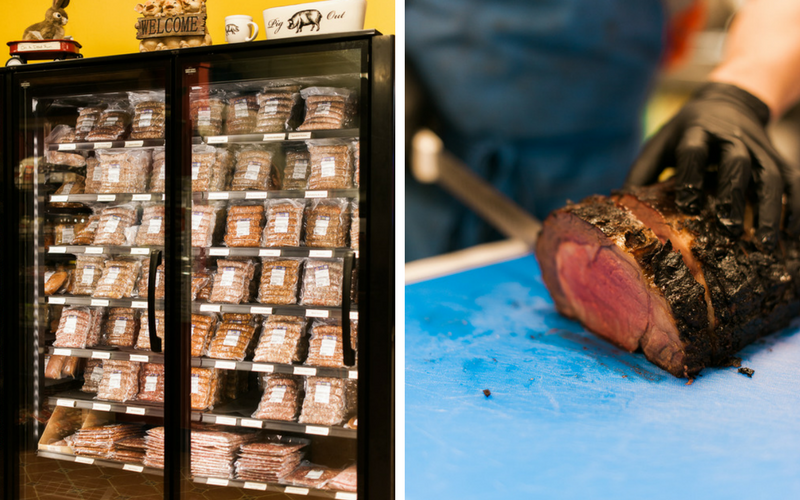 The USDA grades beef using quality standards to determine whether it falls into the prime, choice or select category. All are safe to eat, but prime and choice lead the race in terms of marbling and overall taste. Typically, you find the grade on the package or by asking someone behind the counter. Uncle Ed’s only sells the upper end of choice and prime cuts of beef. 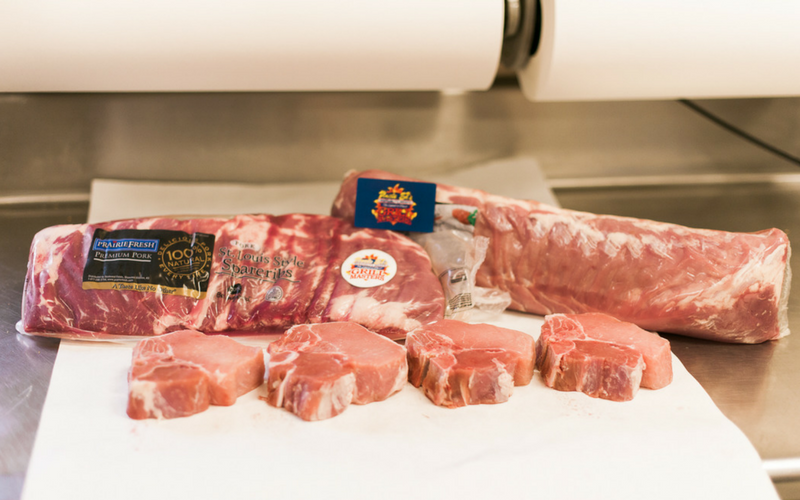 For pork, only the highest grade is sold in stores so expect top quality no matter where you shop. 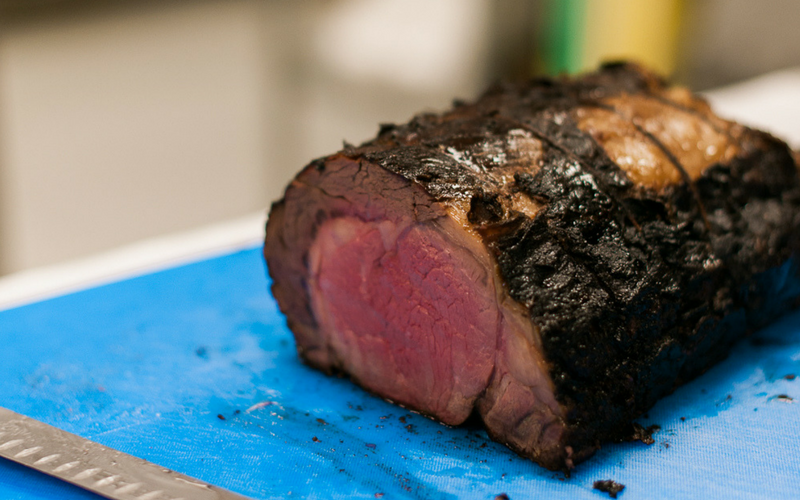 Just like most of us, primal cuts of beef are better with age. Three to four weeks can mean the difference between eating steak that tastes like a piece of shoe leather and beef that melts in your mouth. Look for the packing date to choose cuts with some age that are dark red in color. This is different than the expiration or sell-by date, so if you can’t find it or aren’t sure where to look, talk with the expert behind the meat counter. Pork is easy since fresh is best. Look for pinkish color and use the sell by date as a guide. You can eat pork one to two days past the sell by date, but freezing is the best way to make it last longer. Fat is flavor. Marbling refers to the lines of fat running through beef, and it’s key to flavor and tenderness. 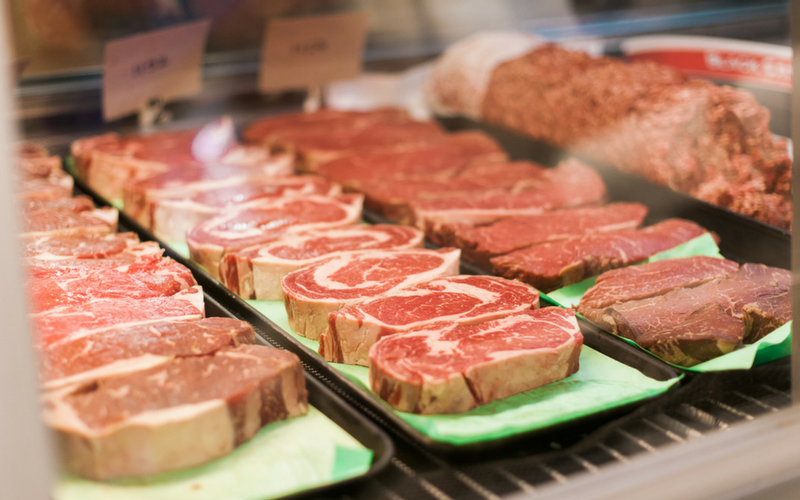 The best cuts of beef and pork have a mix of marbling and muscle.